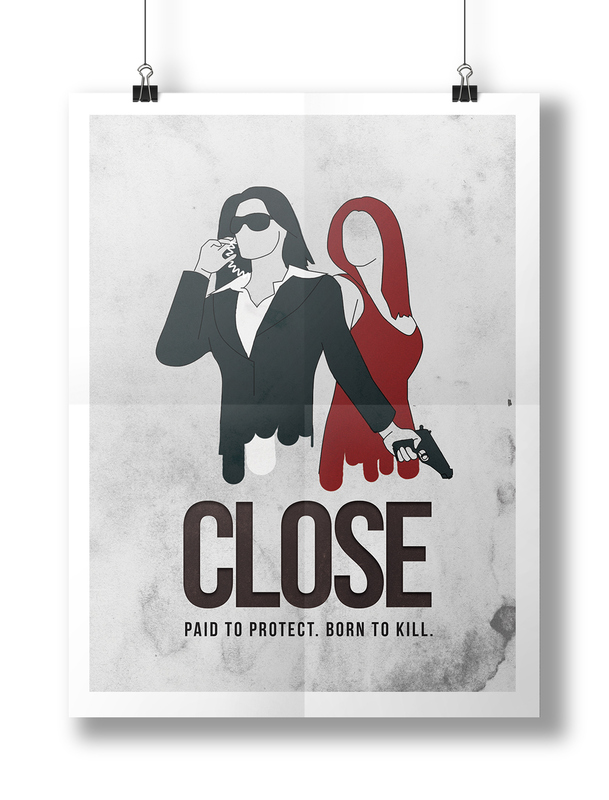 Concept artwork and poster creation for the upcoming movie 'Close'. The movie itself is still in the early pre-production stage but the brief was to create a promotional poster that was able to get across the feel for the movie. I used a gritty illustrative style and a simple colour pallete to create this poster.